The optically Variable ink security feature that was incorporated in November 2000 provided a big relief to the Central Bank. The Colour of numeral 1000/500 appears green when the note is held flat but would change to blue when the note is held to an angle. Moreover, the Rs. 1000 note that was introduced in October 2000 contain a readable windowed security thread alternatively visible obverse with the inscription ‘Bharat’ (in hindi), RBI and 1000 but totally embedded in reverse. The Rs. 500 and Rs. 100 notes have the same security thread and inscription of ‘Bharat'(in hindi) and RBI. Before the Mahatma Gandhi notes series the security threads were plain, non – readable with fully embedded security threads. Intaglio printing . The portrait of Mahatma Gandhi, the RBI seal, Ashok pillar emblem, Governor’s signature and guarantee and promise clause are printed in intaglio (raised print) which could be felt by touch. The advancement in technology has brought some good ways to protect the banknotes from counterfeiting. 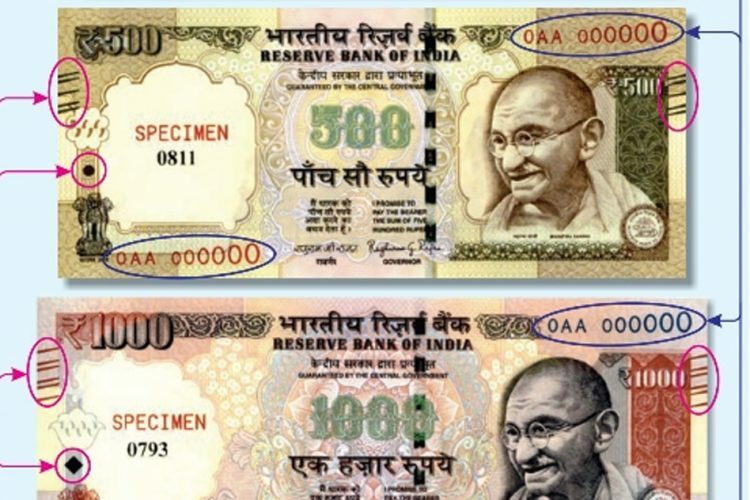 Whenever one held the note of 1000,500,100,50 and 20 horizontally near eyes , the latent image shows denominational value in numeral near the portrait of Mahatma Gandhi. 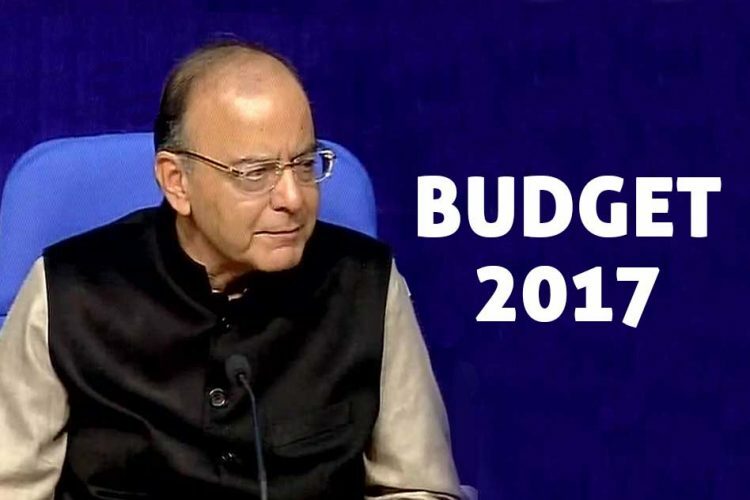 The Reserve Bank of India will shortly put into circulation banknotes in the denominations of Rs. 500 and Rs. 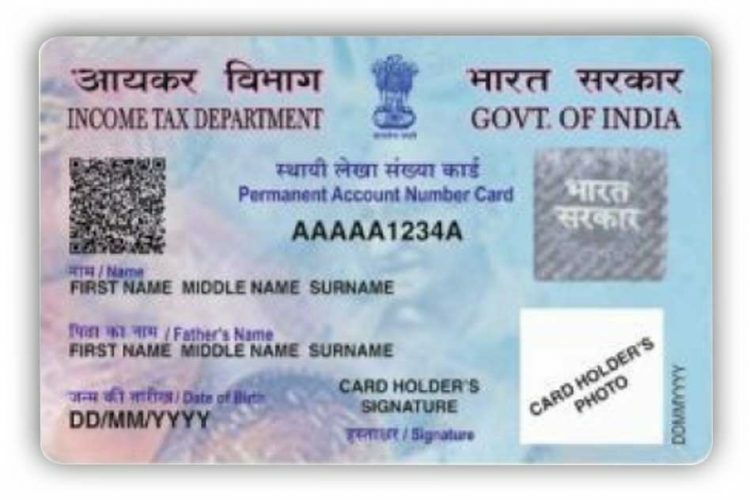 1000 incorporating three new/revised features – (i) ascending size of numerals in the number panels, (ii) bleed lines, and (iii) enlarged identification mark. 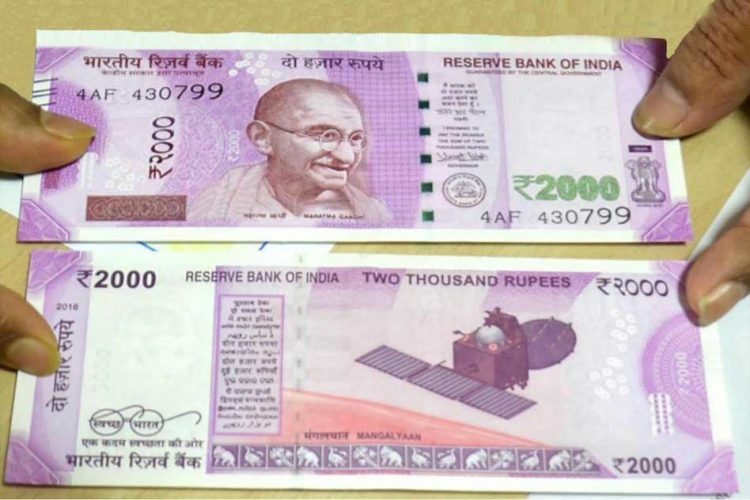 The current banknotes will be without inset letter in the number panels. The notes will bear signature of Dr. Raghuram G. Rajan, Governor. The year of printing (2015) appears on the reverse. Except for these features, the overall design of Rs. 500 and Rs. 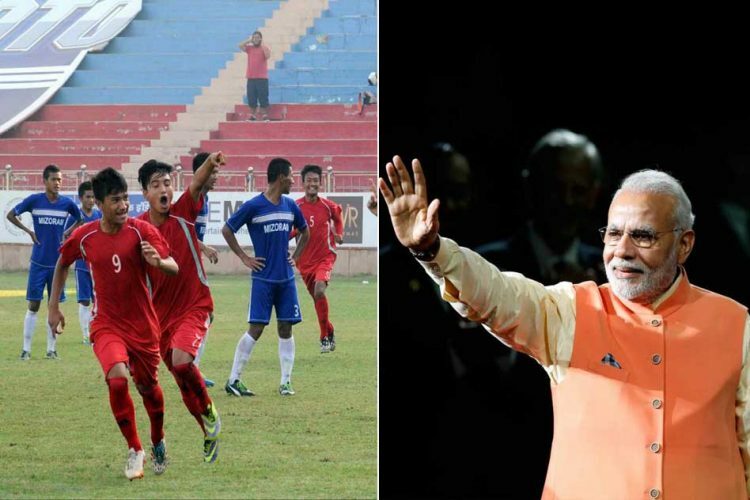 1000 banknotes have been retained. All banknotes in these denominations issued hitherto by the Reserve Bank will continue to be legal tender. The banknotes of Rs. 500 denomination will have five angular bleed lines in three sets of 2-1-2 lines on the obverse in both, the upper left and the right hand edge of the banknote. Similarly, Rs. 1000 banknotes will have six angular bleed lines in four sets of 1-2-2-1 lines on the obverse in both, the upper left and right hand edge of the banknotes. These will facilitate identification of these notes by visually impaired persons. The existing identification mark (circular-shape in Rs. 500 and diamond in Rs. 1000) near the left edge of the banknote has been enlarged. 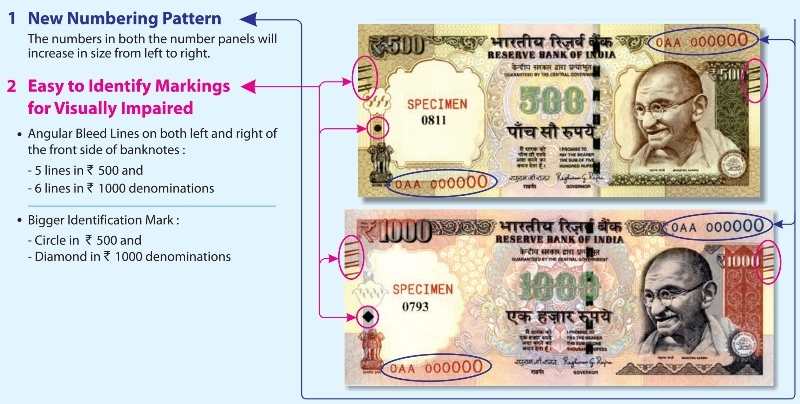 The Reserve Bank of India is committed to continually bring about modifications in the design of banknotes with changing times.